Then check your mail in a few minutes. The SE-5 legacy is self evident for most people that have investigated this area of research. Since its inception in 1985, the SE-5 has become the standard of the industry. The SE-5 was the 5th instrument that Dr. Willard Frank (aka Bill Lawson Ph.D.) had developed. The original SE-5 superceded the Digitron. In 1996 The SE-5 plus superceded the SE-5 and added some more features and energetics. 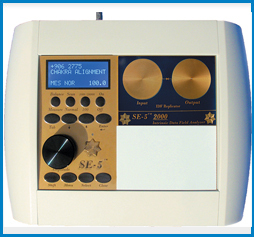 After Dr. Frank passed away in 2009, Don Paris Ph.D.(h.c) took over and modernized the SE-5 plus into the SE-5 1000. Today we can confidently say that the SE-5 1000 is the most advanced technology of its kind that can be found anywhere in the world. Because the SE-5 1000 is easy to use and brings consistent results, it has continually had rave reviews from its users. We have developed another website for the SE-5 1000 also. www.se-51000.com. Part one is a public site with lots of information about the SE-5 1000 and Radionics in general. Much of the information for the public is also found on this site. Part two is private only for SE-5 1000 owners. 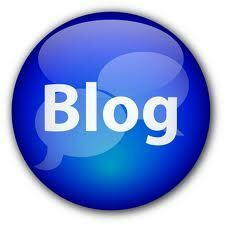 This side of the site will feature a private Blog where you can write what you feel and share your experiences. There is also an download section for new colors/sounds/geometrics/videos for the new SE-51000 software. This will be a place where you can share your favorite power images/sounds etc. as well as get new ones. The Balancing Only Instrument was born out of the need of many practitioners to improve efficiency and cut down on the workload. In the past, many people would purchase several SE-5 units to keep up with their friends, family and clients. For example, the late Dr. Frank Wyatt had 19 SE-5s and the late Dr. Marion Adinolfi (Nobel Laureate) had more than 20 SE-5s. These two great practitioners are sorely missed and part of my goal is to see many more people being able to expand their outreach. The benefits are innumerable! Imagine having a tool in your hands that gives you access to the blueprints of reality. Since IDFs ( Intrinsic Data Fields) exist in all things, then having a way to influence these data fields with the SE-5 1000 is limited only by your creativity. Whether you work with plants, animals, business or just around the home, the SE-5 1000 is the perfect tool to make changes in the basic fabric of the universe that you live in. The contents of this website have not been evaluated by the Food & Drug Administration. 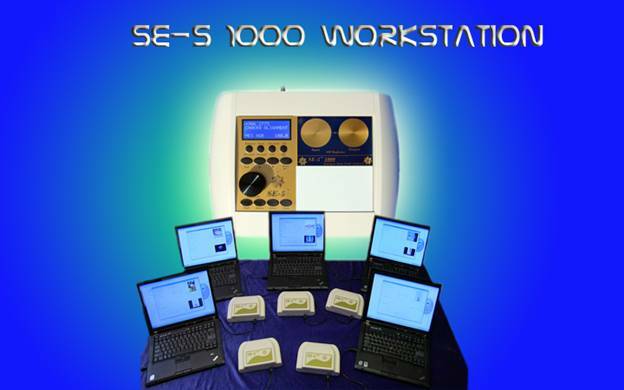 The SE-5 1000 is for Experimental Research Only an is not intended to diagnose, treat, cure or prevent any disease. Consult your physician before beginning any exercise program. Starting any new medication or treatment protocol, whether or not it was discussed on the SE-5 web site. Information on this site is "generally informational" and not as specifically applicable to any individual's medical problem(s), concerns and/or needs. If you think you may have a medical emergency, call your doctor or your local health emergency service immediately. If you choose to utilize any information provided by the SE-5 web site, the writers or any other employees of the SE-5web site or Living From Vision and Don Paris Ph.D. (h.c.) , you do so solely at your own risk. This site may contain health and medical-related materials which some may find sexually explicit and personally offensive. 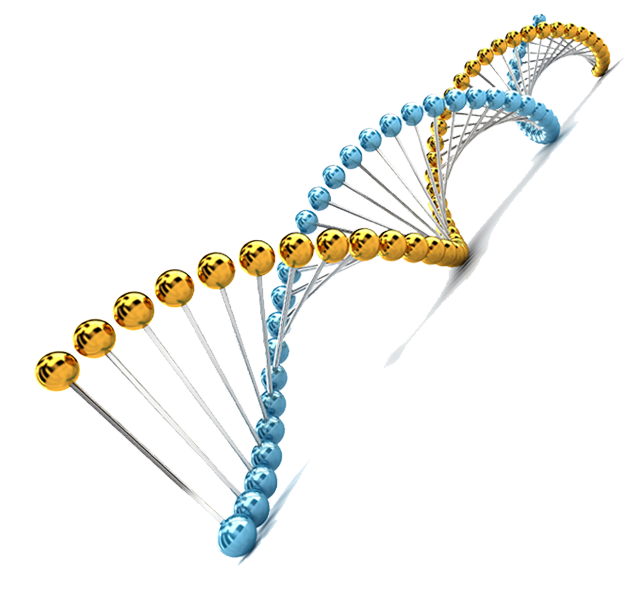 It is the nature of a medical site that frank talk about, and discussions on, a variety of topics may occur. The SE-5 moderator will attempt to moderate discussions and review content. From time to time, however, there may be articles and/or discussions which some people find offensive. Entry into the SE-5 web site, and all the areas of this site, constitutes acceptance of this risk. The use of the SE-5 web site and its content is at your own risk. When using the web site, information is transmitted in ways beyond the control of Living From Vision or Don Paris Ph.D. (h.c.). Living From Vision and Don Paris Ph.D. (h.c.) assumes no liability for the delay, failure, interruption or corruption of any data or other information in connection with use of the web site. The SE-5 web site and its content are provided "as is." Living From Vision and Don Paris Ph.D. (h.c.), to the fullest extent permitted by law, disclaim all warranties, either express or implied, statutory or otherwise, including but not limited to the implied warranties of merchantability, non-infringement of third parties' rights, and fitness for particular purpose. Specifically, Living From Vision and Don Paris Ph.D. (h.c.) makes no representations or warranties about the accuracy, reliability, completeness, or timeliness of the content, software, text, graphics, links, or communications provided on or through the use of the web site. In no event shall Living From Vision and Don Paris Ph.D. (h.c.) or any third parties mentioned on this web site be liable for any damages, including but not limited to incidental and consequential damages, personal injury, wrongful death, lost profits, damages resulting from lost data, business interruption resulting from the use or inability to use the web site or the content whether based on warranty, contract, tort or any other legal theory, and whether or not Living From Vision and Don Paris Ph.D. (h.c.) is advised of the possibility of such damages. Living From Vision and Don Paris Ph.D. (h.c.) is not liable for any personal injury, including death, caused by your use or misuse of this site, the equipment, content or public areas.